We want you to have an outstanding experience working at UON. If you have something to say, or if you need help solving an issue, we are listening. Consult the policy library for information about University rules and policies. 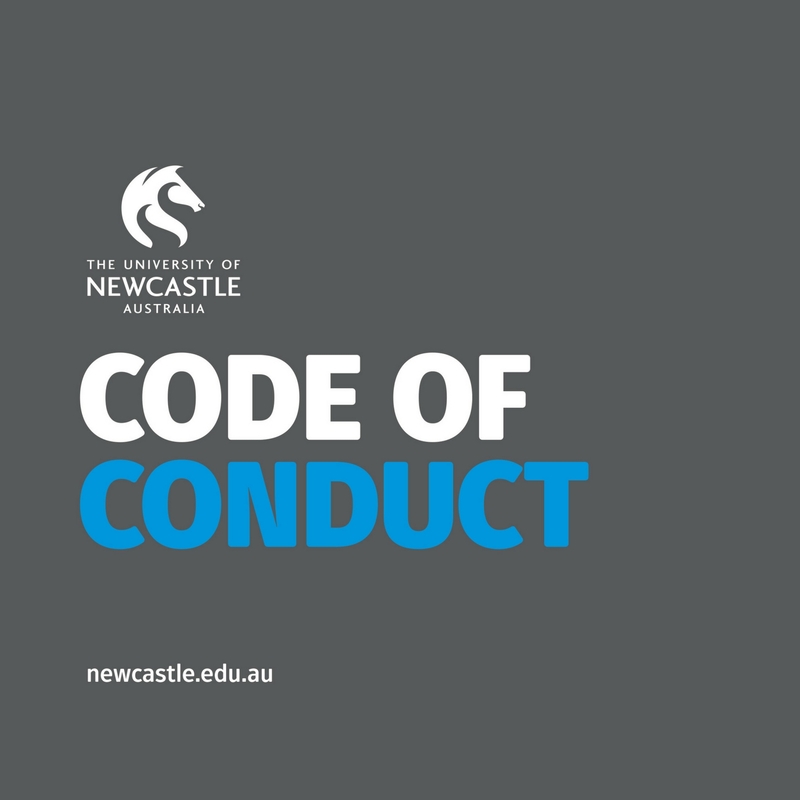 Consult the code of conduct for information about your rights and responsibilities. Bullying is unacceptable at the University of Newcastle. Anyone can stop bullying at UON. This guide provides practical advice on how to deal with bullying.